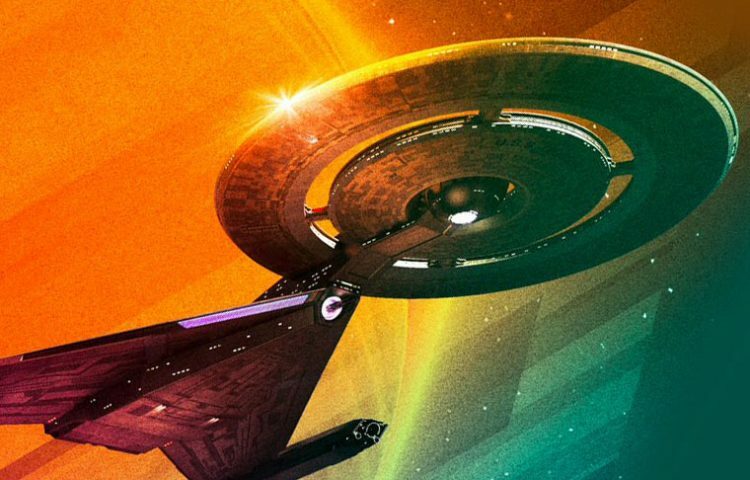 The stars of Star Trek: Discovery have been officially announced as taking part in this Saturday’s San Diego Comic-Con panel, that was first revealed last month. Discovery actors Sonequa Martin-Green, Jason Isaacs, Doug Jones, Shazad Latif, Mary Wiseman, Anthony Rapp, and James Frain will appear on stage at 2:30 p.m. PT in Ballroom 20, along with the show’s executive producers Alex Kurtzman, Gretchen J. Berg, Aaron Harberts, Heather Kadin, and Akiva Goldsman. The panel will be moderated by Star Trek: Discovery guest star Rainn Wilson, who will play Harry Mudd in the upcoming series. Additionally, CBS has announced that the U.S.S. Discovery captain’s chair will be available to fans to take photos with at Michael J. Wolf Fine Arts Gallery. 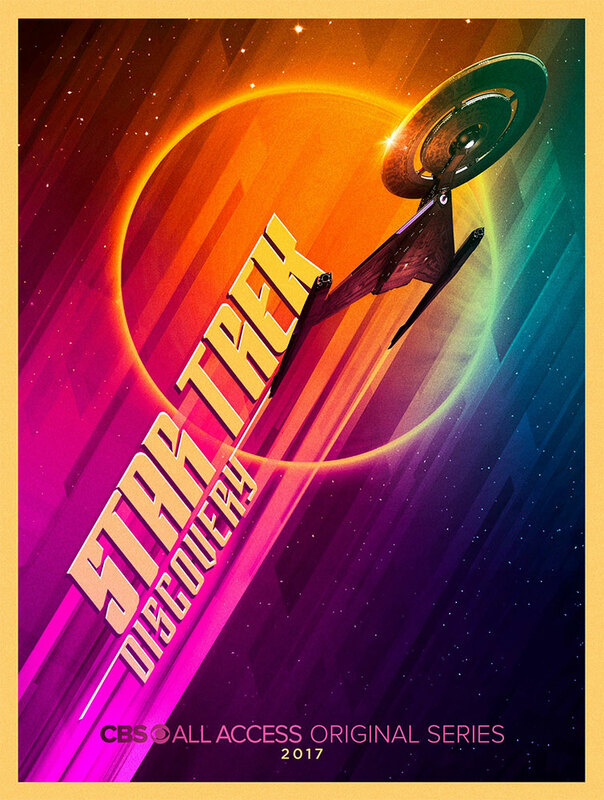 Each day, from Thursday though Sunday, 1,000 lucky fans will also be eligible to receive a limited-edition Star Trek: Discovery poster. A Comic-Con badge is not required to visit the exhibit or be entered to win one of the posters. CBS will offer Comic-Con attendees free rides through San Diego’s Gaslamp District in specially designed pedicabs that will mimic the U.S.S. 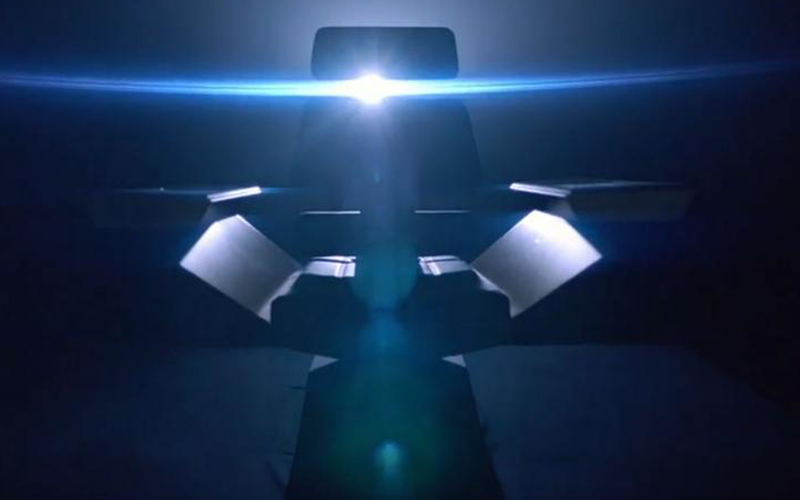 Discovery’s captain’s chair. CBS will also have authentically costumed Star Trek ambassadors from the first five series (The Original Series, The Next Generation, Deep Space Nine, Voyager and Enterprise) and invite fans to take photos with them and post to social media using the hashtag #TrekDiscovery. Doing so will make fans eligible to win a Roku streaming stick and a subscription to CBS All Access. Discovery‘s 15-episode first season will premiere on September 24 at 8:30 PM ET on CBS. Immediately following the first episode’s release, the second episode will be available on CBS All Access, with subsequent episodes released on Sundays. The first eight episodes will run from September 24 through November 5, with the series returning in January 2018. The cast of Star Trek: Discovery includes Michelle Yeoh (Captain Philippa Georgiou) Jason Isaacs (Captain Gabriel Lorca), Sonequa Martin-Green (First Officer Michael Burnham), Chris Obi (T’Kuvma), Doug Jones (Lt. Saru), James Frain(Sarek), and Shazad Latif (Kol), Anthony Rapp (Lt. Stamets), Sam Vartholomeos (Ensign Connor), Mary Wiseman (Cadet Tilly), Mary Chieffo (L’Rell) and Rainn Wilson (Harry Mudd). Gretchen Berg, Aaron Harberts, Rod Roddenberry, Trevor Roth, Heather Kadin and Alex Kurtzman are executive producers on the series. Nicholas Meyer, Kirsten Beyer and Ted Sullivan are serving as a writers and consulting producers. It was announced recently that Star Trek: The Next Generation‘s Jonathan Frakes will direct at least one episode of the show. TrekNews.net is your dedicated source for all the latest news on Star Trek: Discovery. Follow @TrekNewsnet on Twitter, TrekNews on Facebook, TrekNews on Instagram and TrekNewsnet on YouTube.